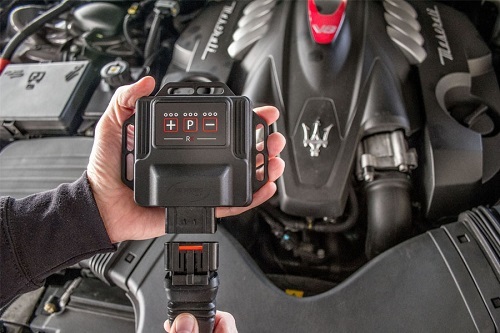 DTE Systems sets technological standards in engine tuning: With the newly developed PowerControl X and RX performance tuning boxes and an innovative technology platform, all engines can be optimized for the first time - from common-rail diesel to turbo petrol engine, hybrid up to the latest bi-turbo hybrids with analogue and digital SENT technology. 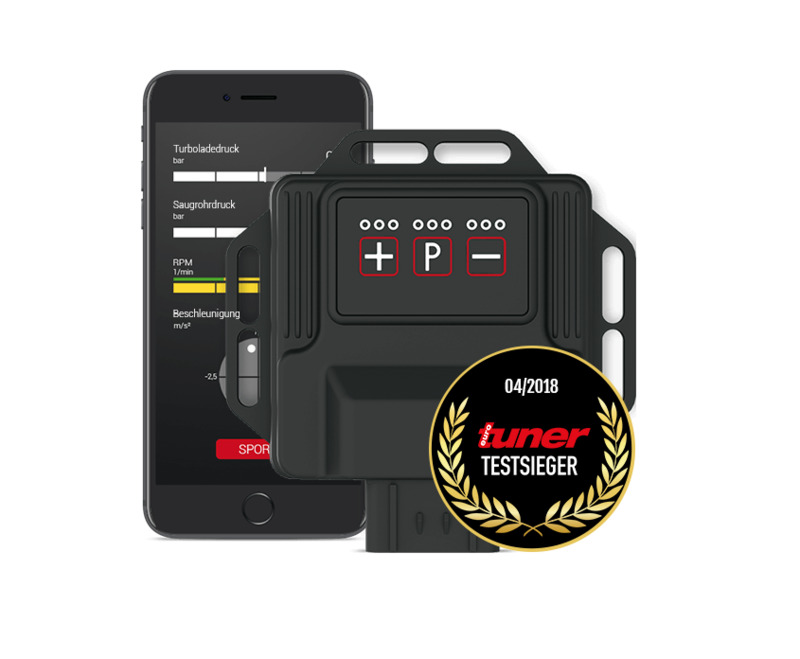 Performance tuning boxes are the core business of the tuning manufacturer from Recklinghausen, with its own ECU development, module and cable production and an own vehicle tuning. With the tuning boxes, more power and torque of up to 30% are possible. The performance box PowerControl X also has its own efficiency program for fuel savings of up to 15%. PowerControl RX is the most poweful tuning system in DTE's family. The RX optimizes sports cars like Mercedes AMG, BMW M, Audi RS, Porsche, McLaren, and Ferrari, to name but a few. DTE's PowerControl RX has extended multi-channel ad multi-protocol technologies with specialised tuning algorithms, suitable for all high-performance engines including twin-turbos, bi-turbos and hybrids. 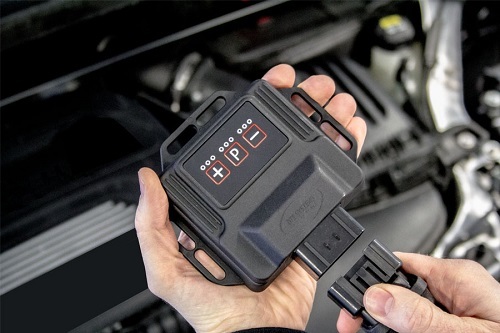 All DTE tuning boxes are supplied as a complete set, together with vehicle-specific programming and matching adapter cables. All tuning products from DTE Systems can be easily installed via plug-and-play. The installation is simplified by a detailed and illustrated installation instructions. The new DTE performance of PowerControl X and RX can now also be operated from the cockpit. The chip tuning’s extra power can be easily switched on or off with the smartphone. 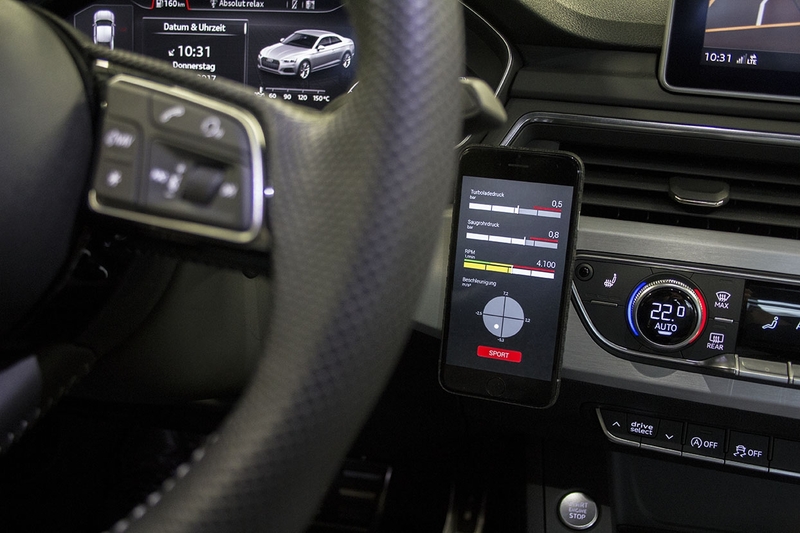 Simple wiping over the cell phone lets the driver change various programs depending on the driving situation: Sport, Dynamic and Efficiency. A highlight of the PowerControl app are the performance instruments, which show all relevant performance data of the engine in real time. The complete package of the PowerControl app also includes an innovative accelerometer and a configurable warm-up timer.